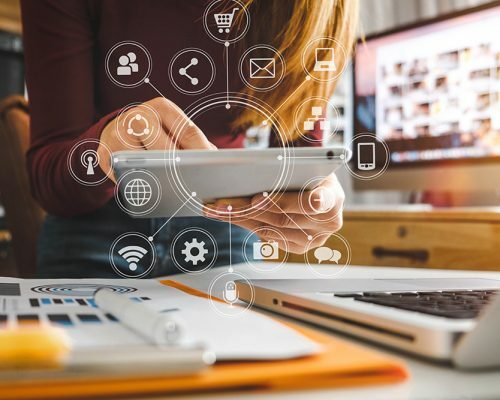 Digital marketing is not the future – it’s the present! The scope of digital marketing continues to grow at a rapid pace. It is no longer ‘nice to have’ a website and strong digital presence. The market place today dictates that you need to have a user friendly, interactive, interesting website at the centre of your digital marketing activity. The digital space has become more and more crowded and noisy – so you have to stand out to the individuals you want listening to your brand. With new platforms, channels and ideas being launched daily in this space, it can be difficult to understand where best to invest to see the results you are hoping for. But understanding your business aims, your marketing goals and your sales objectives means we can help you shape your digital marketing to get the very most out of your investment. The benefits that digital marketing offer over traditional marketing activity is the ability to easily analyse your campaigns. Making this an extremely effective method of marketing for monitoring spend vs ROI and for identifying the best performing channels, platforms and even content for your target market. 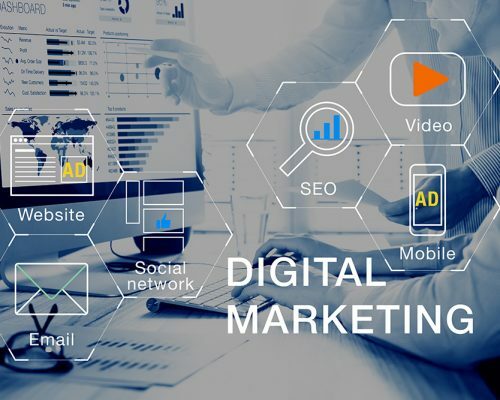 But this is not to say that a purely digital strategy is right for your business, there are many methods now available where integrating digital marketing and traditional offline marketing can provide some very valuable response. With many years of experience managing digital campaigns for all sorts of clients, in many different industries we can advise you on the best strategy for your target market and your budget.